Fetal medicine centre in jaipur - Shreeansh fetal care...We care for your unborn! 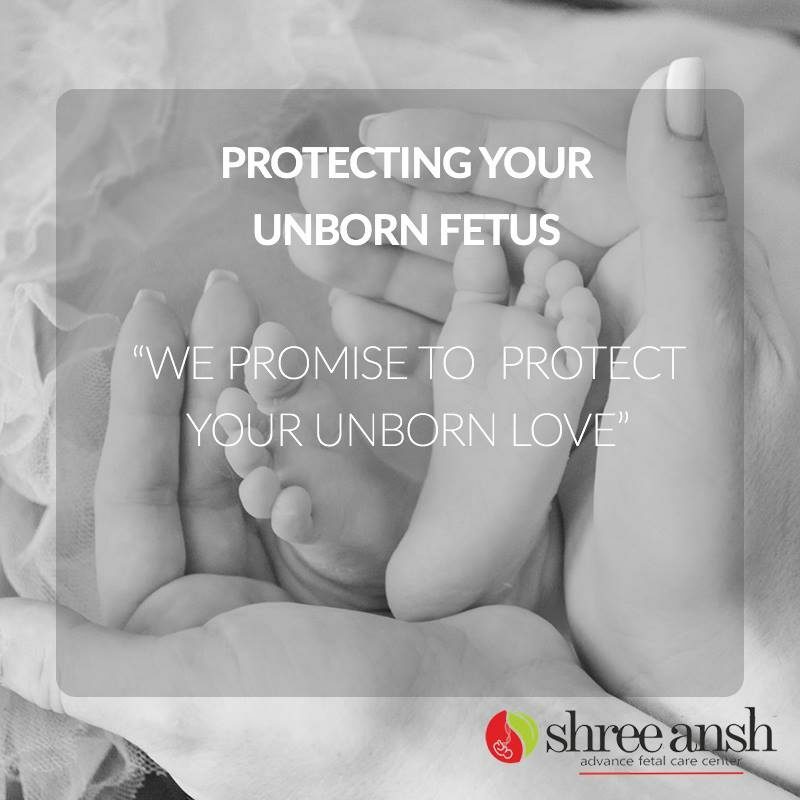 At Shreeansh, we understand how precious, the important and utter joy it is for a couple to be pregnant and to have a child. We have developed ourselves to become the best Fetal Medicine Centre in Jaipur. We not only provide supervision by our team of medical experts in the field but also because we are focused to make lives better and safe as there is nothing more important to us than a newborn entering the world. 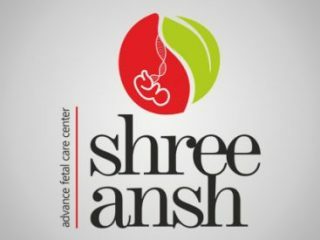 We at Shreeansh, provide a comprehensive list of services for diagnosis, screening of risks and other tests, counseling, and management of risks of fetal abnormalities during the prenatal period. Our center is equipped with the best quality Ultrasound Machines, expert team to take care of the patient, hygiene measures are completely taken care out of to stand out from the crowd of all the Fetal Medicine Centre in Jaipur. To ensure our service as the best Fetal Medicine Centre in Jaipur we give attention to give the best care for both, the baby and the mother we offer a number of services. 1. 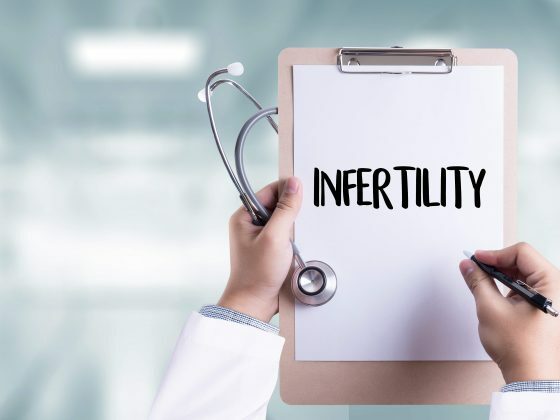 Diagnosis – our high-quality ultrasound machines are well able to find all the risks involved in the pregnancy, health conditions of the fetus and mother and the problems that could arise in the remaining period of pregnancy. 2. Screening – we have a number of different screenings available to diagnose the baby if it has any disease, if it suffers from any syndrome, or if the chromosomes are abnormal in it. The mother’s health is also taken car4e of in procedure. 3. 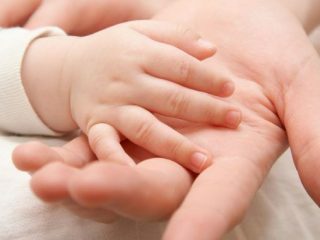 Treatment options – we have treatment options for all kind of problems possible during pregnancy to the mother and the baby, under one roof. Treatment options are explained to the patient in detail and then the choice is made. 4. Counseling – our doctors are experienced, best in the department, and are very well in counseling all your problems. 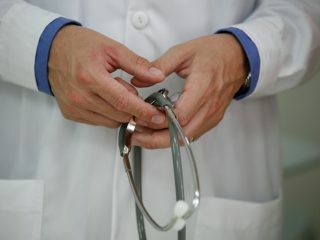 the confusion of getting the wrong treatment. This is why we trust ourselves as the best Fetal Medicine Centre in Jaipur. There are several Fetal medicine Centre in Jaipur but medical supervision and emotional support together is something that makes us stand out. Good services, completely satisfied with this fetal care centre. experienced doctors, good services, and facilities in this fetal medicine centre in jaipur. They gives the proper care to every pregnant woman and her baby. Expert team available to take care of patients and they focused to make lives better and safe.